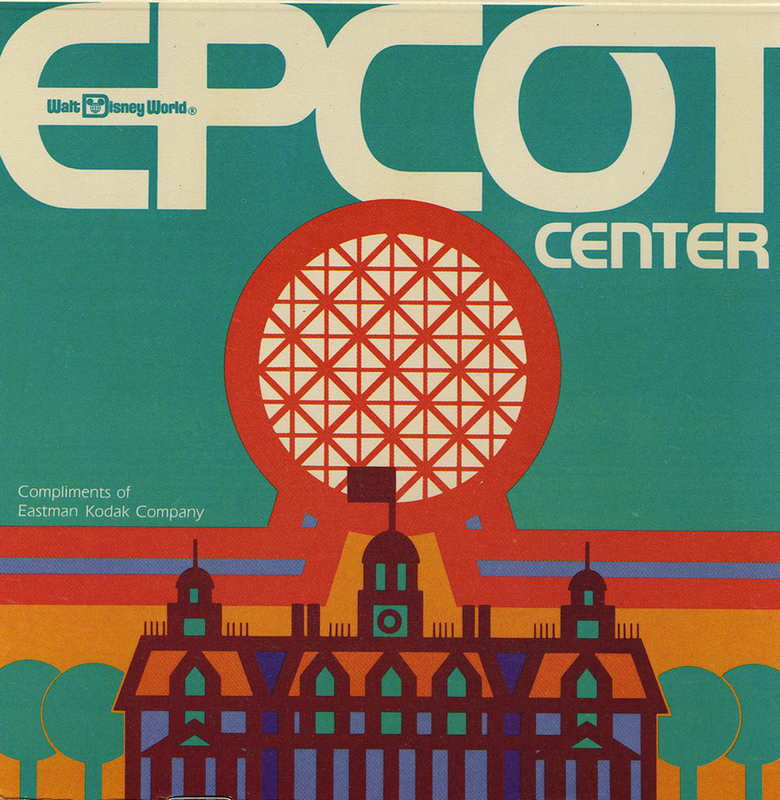 This is a tri-fold dial-a-guide map and booklet from the grand opening of EPCOT center in 1982, presented by Eastman KODAK company. The map was from the collection of a park employee and was never used, so only one fold was actually folded. The map measures 6" x 6" when folded and 18" x 6" when completely unfolded. This map is in mint condition. It will ship folded as it was stored (one fold) measuring 12" x 6".